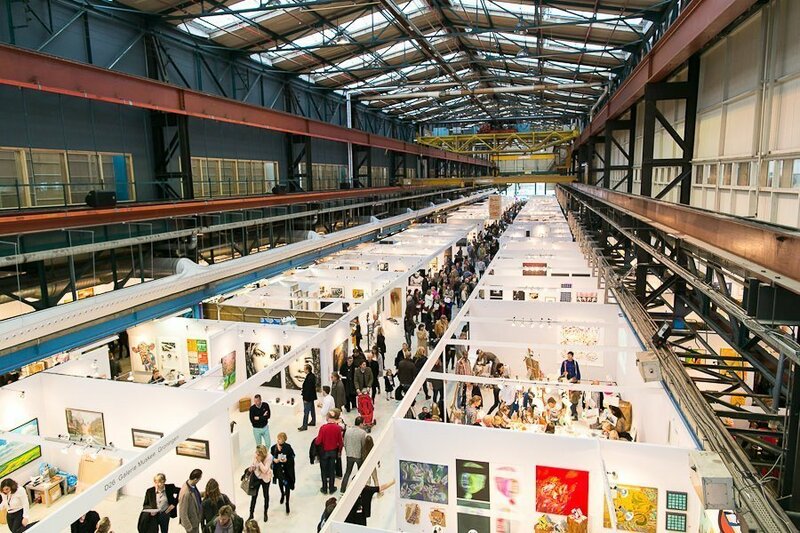 The Affordable Art Fair is in the Kromthouthal in Amsterdam North for its 13th edition at the beginning of November. We are looking forward to a return to Amsterdam after a 3 year absence and to joining 70 local, national and international galleries exhibiting a fantastic range of contemporary art and artists from all over the world! The fair presents a large variety of contemporary art, all priced between €100 – €6,000, with most pieces under €3,000.